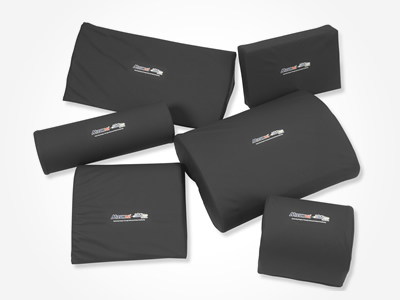 Tempur-Pedic® Medical Pressure Equalization Pads are available in six diverse shapes to meet your challenging positioning needs. 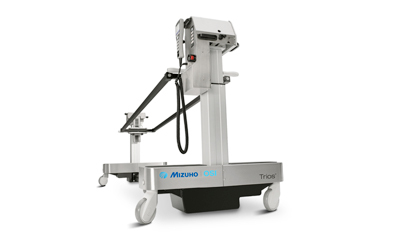 These positioning devices quickly envelop contact points with a fluid density that reduces peak pressures, yet holds the patient in the desired position. With closed seams and no zipper these devices can be utilized in any position. Available individually or as a complete set. All pads have closed seams, no zipper. 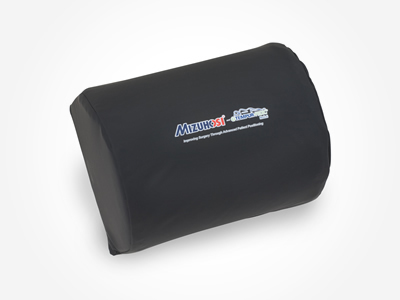 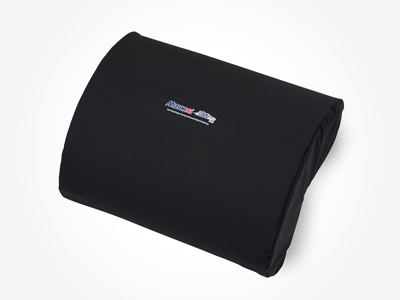 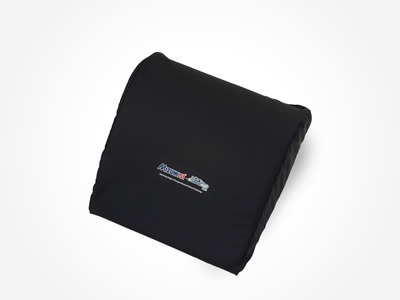 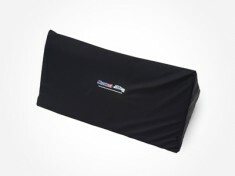 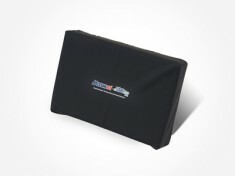 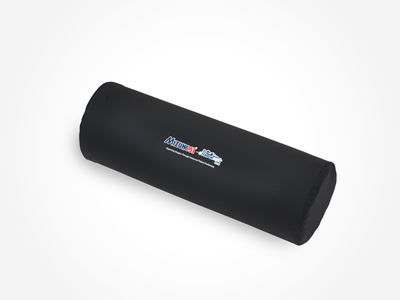 All are made with 4-way stretch cover fabric so they can be utilized in any position.